Los Angeles Unified School Board member Ref Rodriguez attends a meeting in this Aug. 22, 2017 file photo. 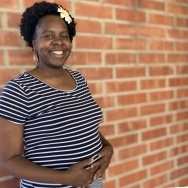 Embattled Los Angeles school board member Ref Rodriguez has resigned from California’s Commission on Teacher Credentialing. Rodriguez is currently facing felony and misdemeanor charges related to an alleged money laundering scheme. He has denied any wrongdoing. Word of his resignation appeared as a one-line announcement on the commission’s website on Friday. His resignation was effective May 4. 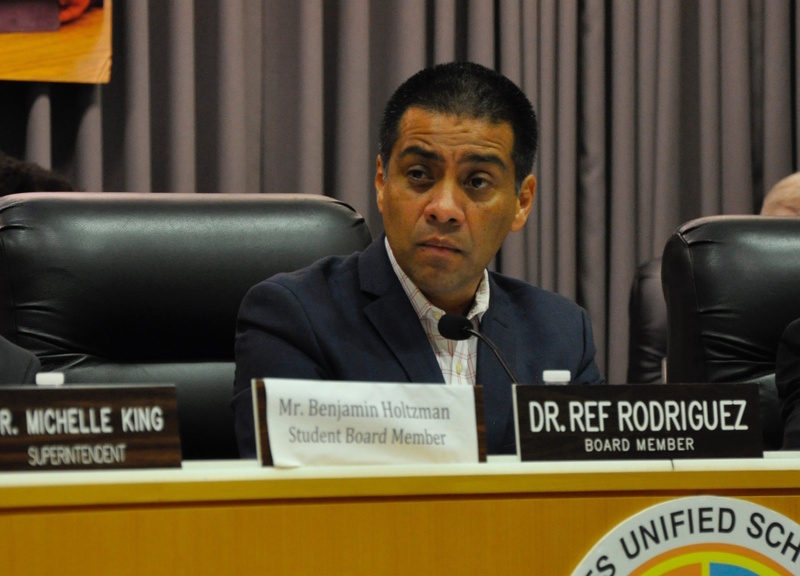 Rodriguez’s exit from the teacher credentialing agency underscores continuing questions about whether he will remain on L.A.’s school board much longer. Rodriguez was charged by the district attorney’s office in September. Prosecutors say he gave $26,000 to his cousin, Elizabeth Melendrez, with instructions to direct it into his campaign accounts. A month later, Rodriguez was hit with a new complaint for allegedly transferring more than $285,000 in public funds from the Partnership to Uplift Communities, a charter school network he co-founded, to two businesses with which he had personal ties. Where did Ref Rodriguez get the cash for his alleged money laundering scheme?